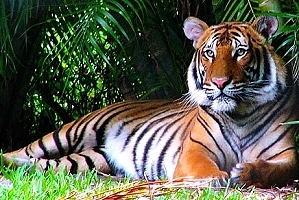 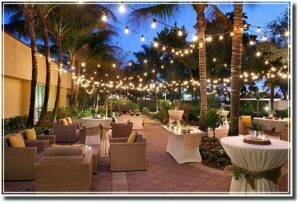 Find West Palm Beach Hotels, Resorts & Best Places to Stay with a Best Price Guarantee > WestPalmBeach.com Travel Reservations offers access to all GREAT hotel deals in West Palm Beach, Florida with guaranteed BEST room rates! 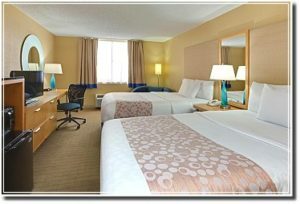 CLICK HERE for their Best Rates! 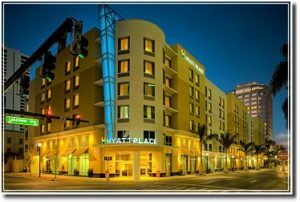 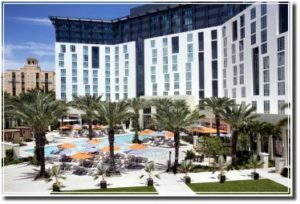 Places to stay in West Palm Beach > Hyatt Place in downtown WPB! 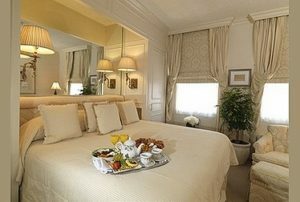 CLICK HERE >> Best Hotel Deals & Room Rates! 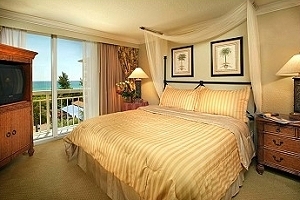 The Chesterfield Palm Beach is ideally situated on the island of Palm Beach in a beautiful residential setting. 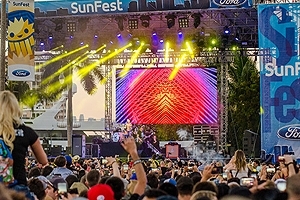 It’s located within close proximity to South Florida beaches, Henry Morrison Flagler Museum, The Society of the Four Arts, S Flagler Drive (West Palm Beach Waterfront), world famous shopping on Worth Avenue, downtown West Palm Beach’s Clematis Street and CityPlace where shopping, restaurants and nightlife are plentiful. 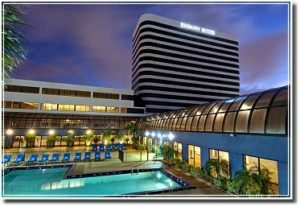 Amenities include: Free WiFi, bar/lounge, restaurant, outdoor pool, spa tub, free use of nearby fitness center, conference space, pet friendly, 24-hour room service, free valet parking. 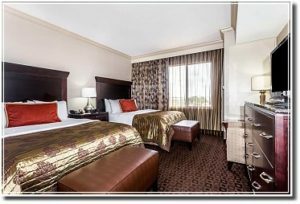 Rooms include LCD televisions, down comforters and Egyptian cotton sheets …more! 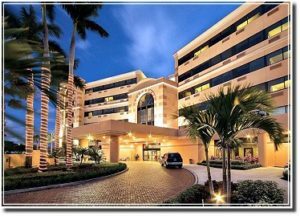 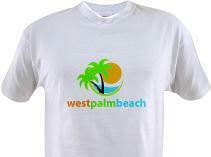 Find the BEST West Palm Beach Hotels, Resorts and Places to Stay!